eBay Daily Deals has occasionally has discount PS4 consoles. 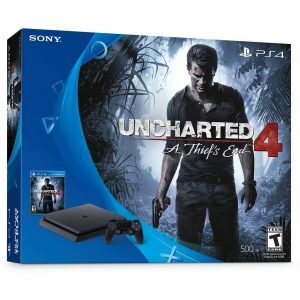 eBay Daily Deals has occasionally has discount PS4 Pro consoles. eBay Daily Deals has occasionally has discount Xbox One S consoles.